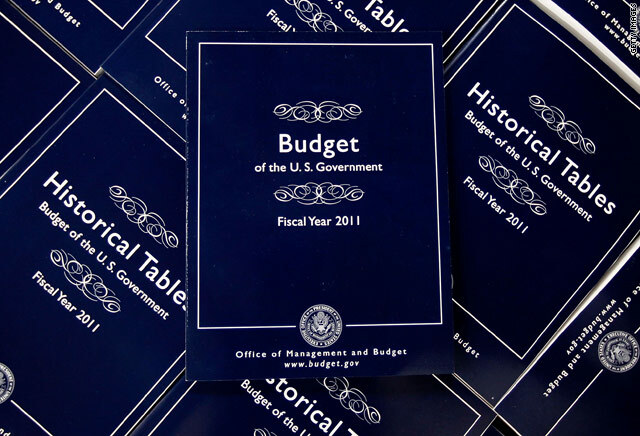 The budget offers new tax breaks and incentives for small businesses and includes money for clean energy technology. 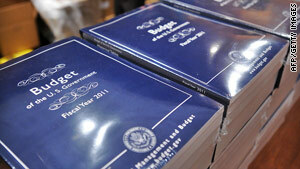 Washington (CNN) -- President Obama on Monday unveiled a $3.8 trillion budget for next year. Here are some key points. Remember, these are Obama's suggestions. Congress controls the purse strings. The Making Work Pay tax breaks would be extended for a year. These were part of last year's stimulus and resulted in slightly higher paychecks for 110 million families, the White House said. Obama wants $3 billion more for elementary and secondary education programs and $1.35 billion for his Race to the Top program. Pell grants, which help students pay for college, would increase by $17 billion. The president is seeking more than $100 billion for state and local infrastructure projects and $4 billion for national and regional infrastructure work. Video: Budget: What stays? What goes? To pay for wars in Afghanistan and Iraq, Obama is seeking $33 billion in supplemental funds for this budget year and $159.3 billion for next year's. Funding for military families would increase 3 percent to $8.8 billion. The president would appropriate in advance $50.6 billion for veterans' medical care. 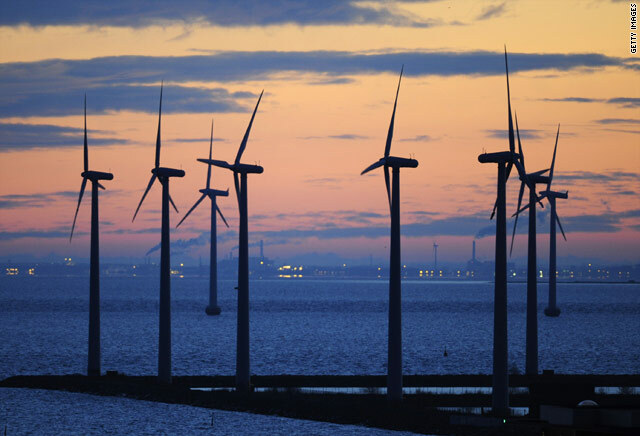 Clean energy research and development would get $6 billion and civilian research and development would get an extra $3.7 billion. The administration seeks $734 million to install 1,000 new full body scanners at airports. Overall Department of Homeland Security funding would increase 2 percent to $43.6 billion.